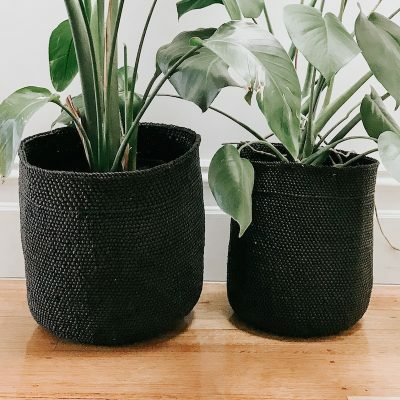 If you’re anything like us you get a little attached to your house plants, tending them lovingly and watching them grow. 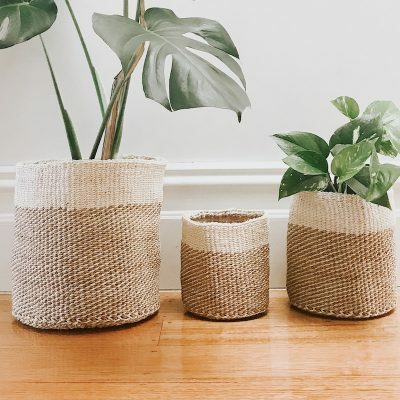 They’re practically part of the family, and add something special to your home decor. It only makes sense that you want them to be housed in something equally as special. 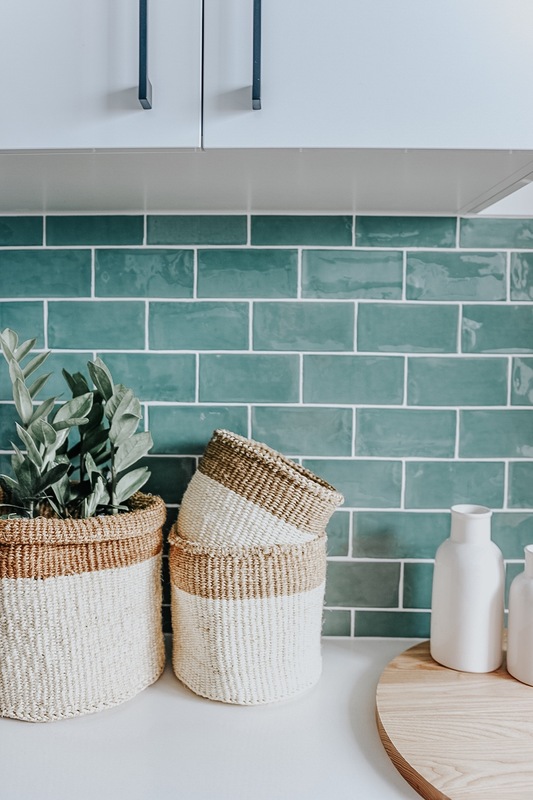 The right choice can elevate your space and draw the eye to your plants. 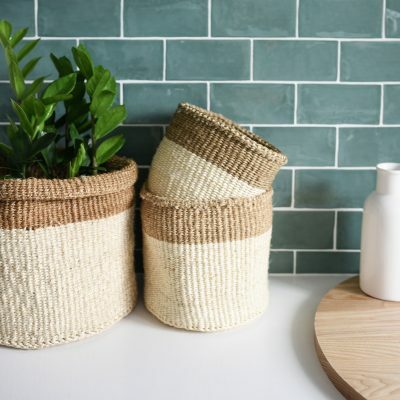 A woven planter bag or grass basket is a beautiful choice for your plants, keeping with the natural feel but bringing a fresh texture and colour to your space. We offer a range of bags and baskets for you to choose from, in a number of different sizes, styles, patterns and colours. They range from stylish backpacks and totes, to mama and mini baskets, large market bolga baskets and mini market bolga baskets. 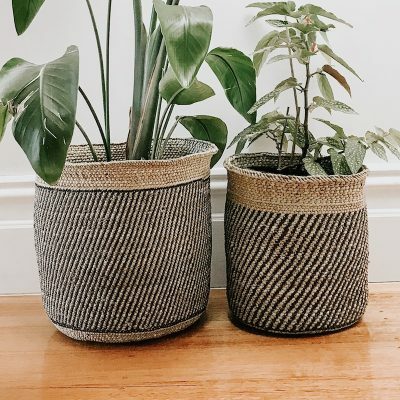 Our range of African woven baskets are the ideal choice for your plants. 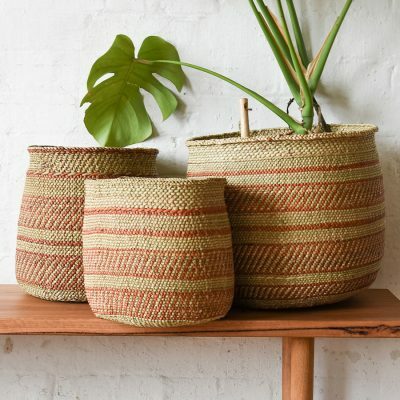 African baskets are unique, made from local grasses like Milulu grass and elephant grass, and hand-woven by skilled artisans in Tanzania. 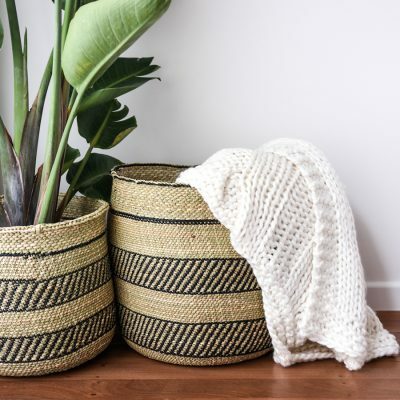 These handmade baskets are sourced ethically from Fair Trade Federation Members, so you know you’re making the right choice for the world as well as for your home. We endeavour to ship orders the same day we receive them, and you can expect to receive your planter bags within a week, anywhere in Australia.